In an alternate present-day version of Oakland, telemarketer Cassius Green (Lakeith Stanfield) discovers a magical key to professional success, propelling him into a universe of greed. With Tessa Thompson. 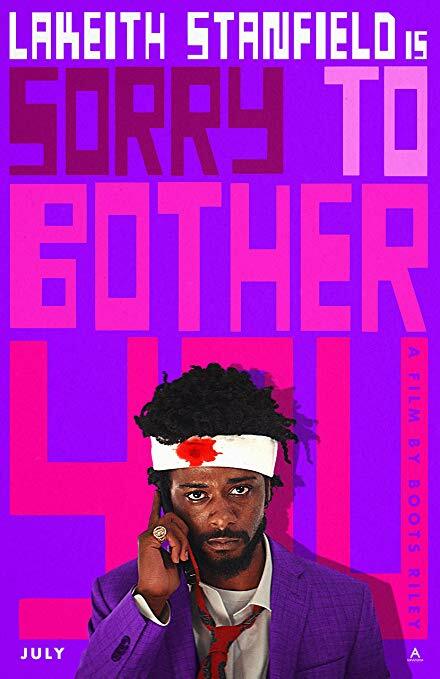 Rotten Tomatoes (93%) says, “Fearlessly ambitious, scathingly funny, and thoroughly original, Sorry to Bother You loudly heralds the arrival of a fresh filmmaking talent in writer-director Boots Riley. Albany FilmFest Presents: THE WHISTLEBLOWER OF MY LAI (2018) - AFF 2019 KICKOFF WEEK!